In East Harlem and the South Bronx, 1 in every 2 children live in households with income below the federal poverty line. 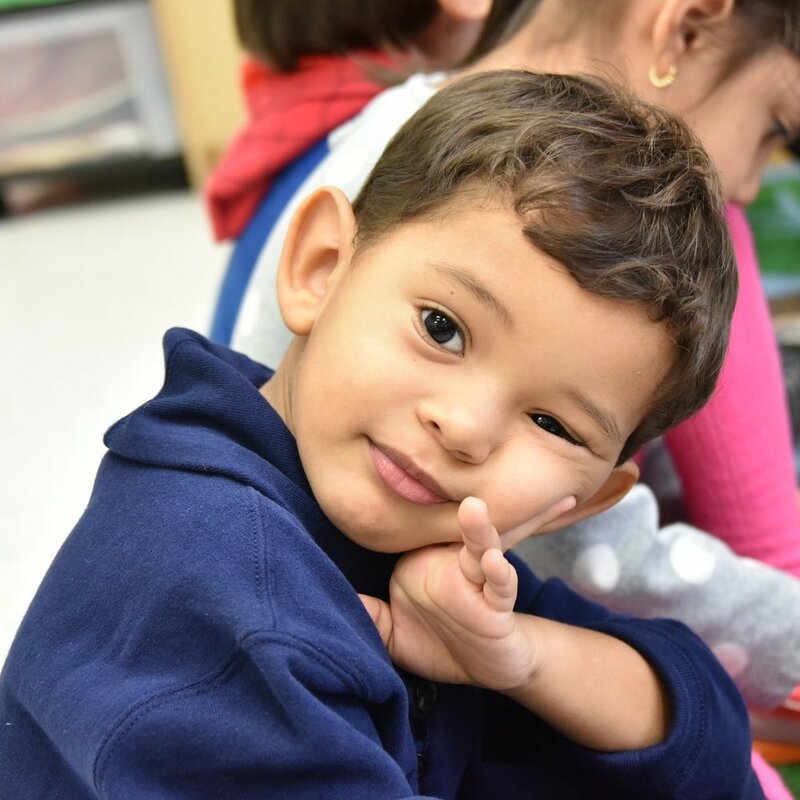 A champion for all children, ABC offers every child a joyful, beloved life by creating compassionate programs in urgent response to the needs of New York City’s most vulnerable families. 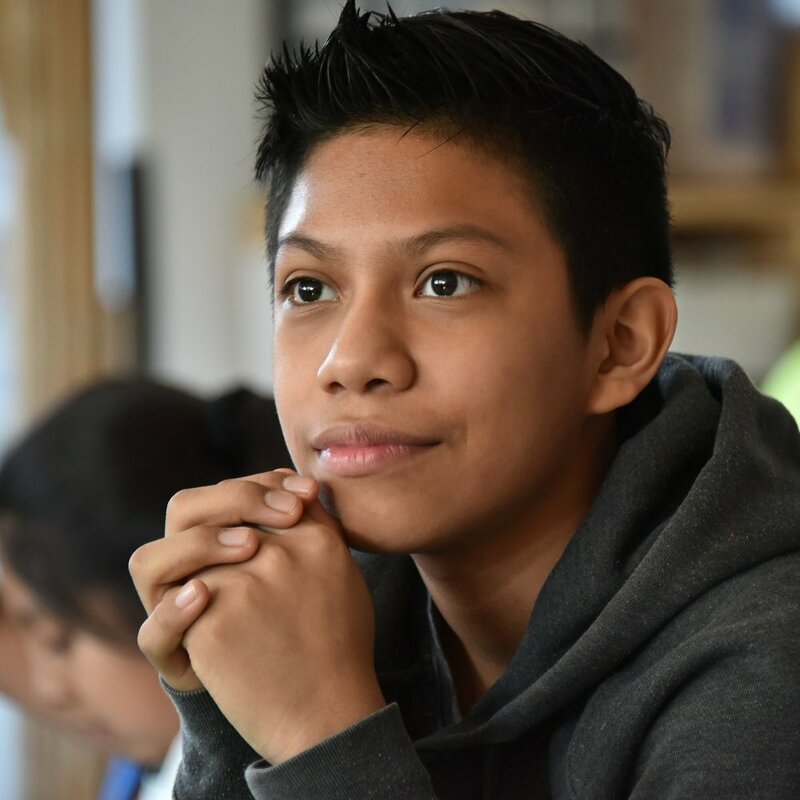 We work to build a world in which all children have a healthy, safe life full of joy, learning, and love in a nurturing family. Find out about ABC's history and comprehensive program model. Learn more about how you can get involved in ABC's work. Check out the latest from ABC.